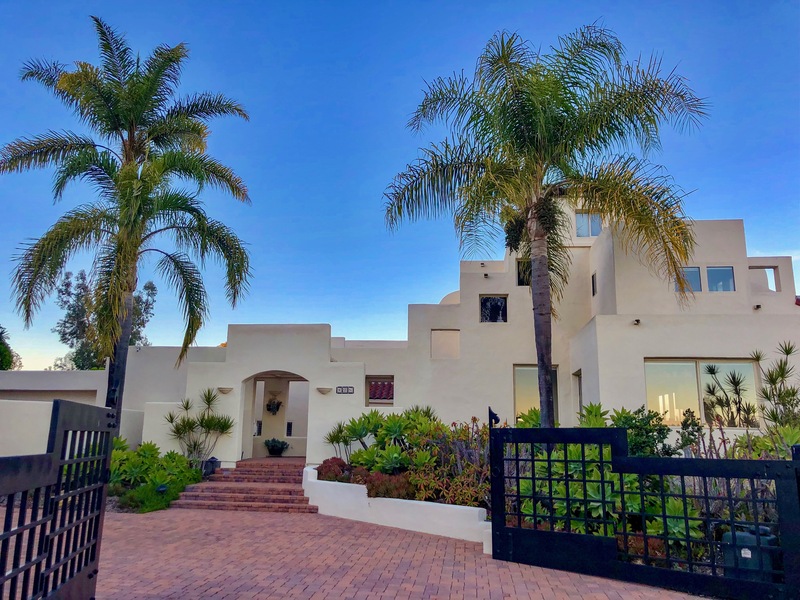 Coming Soon in Olivenhain, Encinitas. Call Nikol at 858.336.9816 for details. Coming Soon in La Costa, Carlsbad. 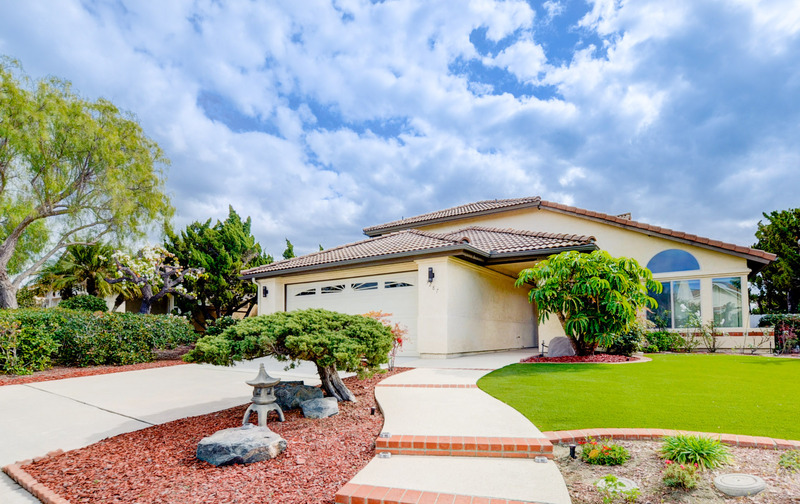 Coming Soon in La Costa Estates, Carlsbad.